New Campaign for the UK charity The Royal British Legion. Photography - Stephen Morgan. New Virgin Media Business ATL Print & Digital Campaign featuring Sir Richard Branson and a series of entrepreneurs / winners of Virgin VOOM Awards. Photography - Dean Chalkley. 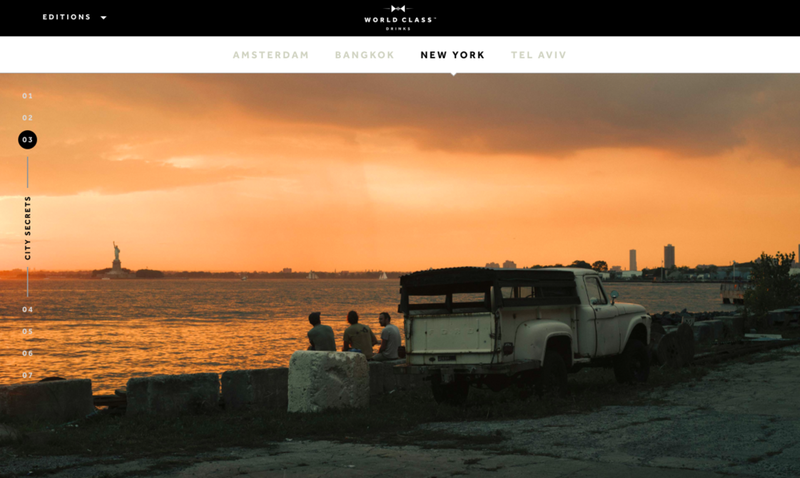 Sourcing and commissioning photographers in over 20 countries around the world for the new World Class website, Diageo. Commissioned by Something Inc.
British Airways Campaign shot commissioned by BBH London. Photography - David Johnson. Fashion shoot for GQ China shot on the streets of East London. Photography - Luc Coiffait. Festive Food cover shoot for Fabric Magazine commissioned by Bookmark Content. Photography - Simon Smith. New Lipton Ice Tea Campaign starring José Mourinho commissioned by Design Bridge. Photography - Dean Chalkley. 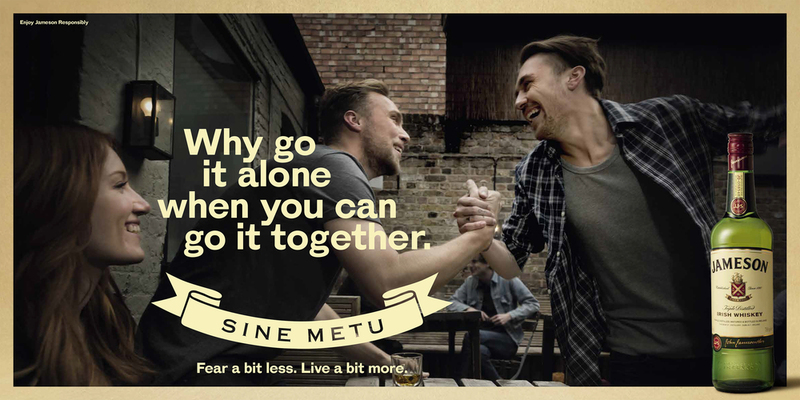 Jameson Campaign commissioned by TBWA\London. Photography - Jocelyn Bain Hogg. Nike Flash Pack Campaign commissioned by Nike Global. Photography - Mitch Payne. Desperados Campaign commissioned by TWELVE. Photography - Dean Chalkley. Hallhuber Campaign commissioned by Janvier Burger & Stasch. Photography - David Titlow. Shot on location in London. Asics Campaign commissioned by Cake. Photography - David Titlow. Shot on location in Tokyo. Various Legal & General Campaigns shot in the UK. Photography - Stephen Morgan. The Monuments Men Film Poster Campaign shot in the UK. Photography - Sam Jones.